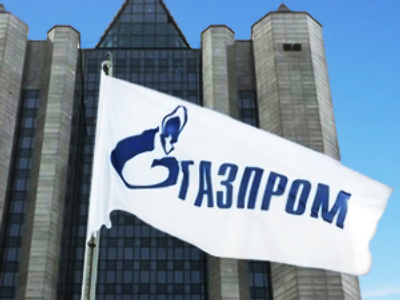 Russian gas producer and exporter, Gazprom, has posted a 1H 2008 Net Profit of 609.3 Billion Roubles ($20.61 Billion) under IFRS. The bottom line result is up 83% on the same period 2007, with EBITDA coming in at 819 Billion Roubles, up 84% year on year, on Revenues of 1743 Billion Roubles, up 52% year on year. The 1H results included a 2Q 2008 Net profit of 300 Billion Roubles ($10.2 Billion), up 192% year on year, with adjusted EBITDA of 394 Billion Roubles, up 84%, on Revenues of 840 Billion Roubles, up from 532 Billion Roubles in 2Q 2007. The company attributed the 1H results to strong European gas demand ensuring increased sales volumes, and a decline in operating expenses as a percentage of Revenues.